Once again we owe a massive debt of gratitude to The Wedmore Real Ale Festival who have generously donated £1000 to Somewhere House Somerset. This event is run by local people who raise huge amounts of money for local community causes and we are delighted to be a beneficiary of their kindness once again. 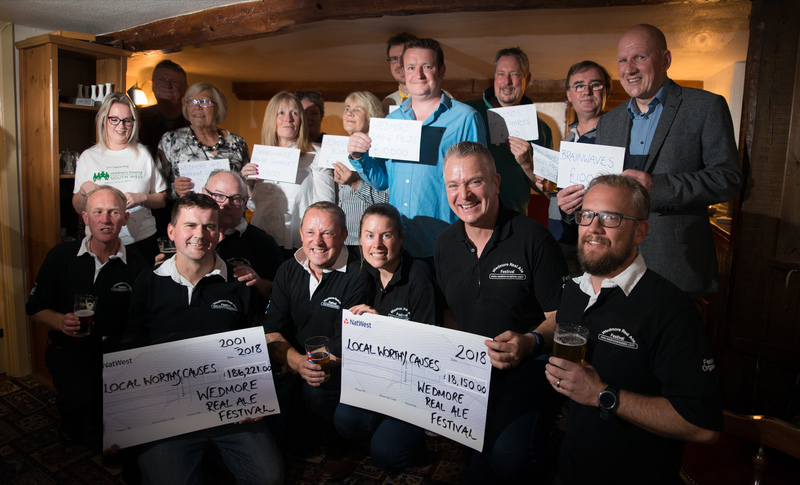 Thank you to all who supported and The Wedmore Real Ale Festival! 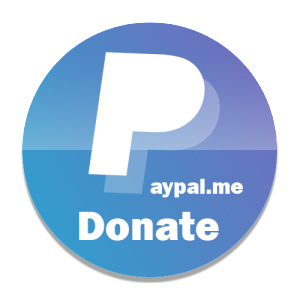 We are a charity offering therapeutic interventions and community projects in the Burnham on Sea area. We are specialists in helping people with Addiction; this includes alcoholism, drug addiction, gambling and food as well as other addictions.